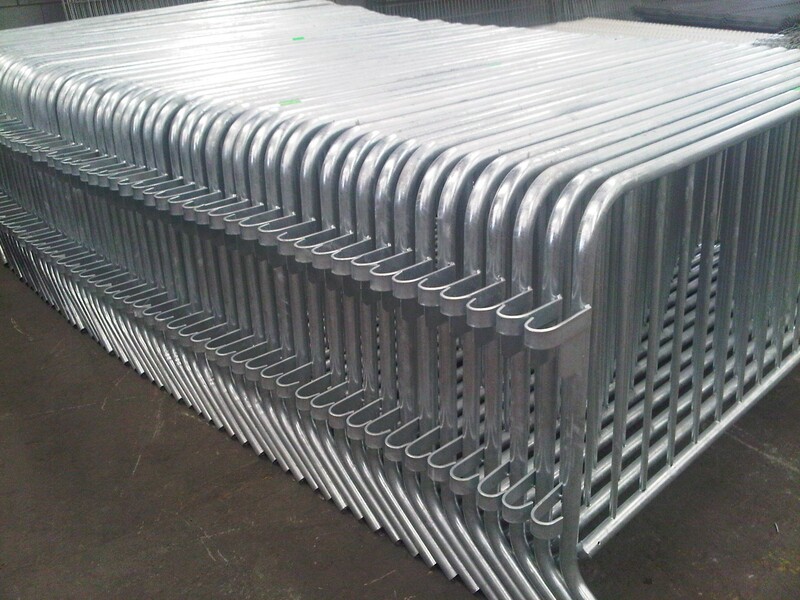 Rack barricades are portable and can be used easily for any Event. 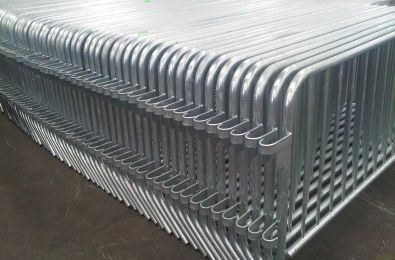 Our Barricades are an excellent option for crowd control at your Special Event or as a temporary railing system to direct pedestrian traffic away from small excavations, disaster sites, or for demarcating property. 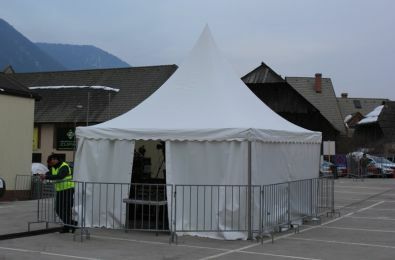 Our range of Event Barricades can provide you the specific, custom solutions you're looking for. Dimension : 2 m x 1 m.